The UFC fighter tells all about the ups and downs of his storied career. 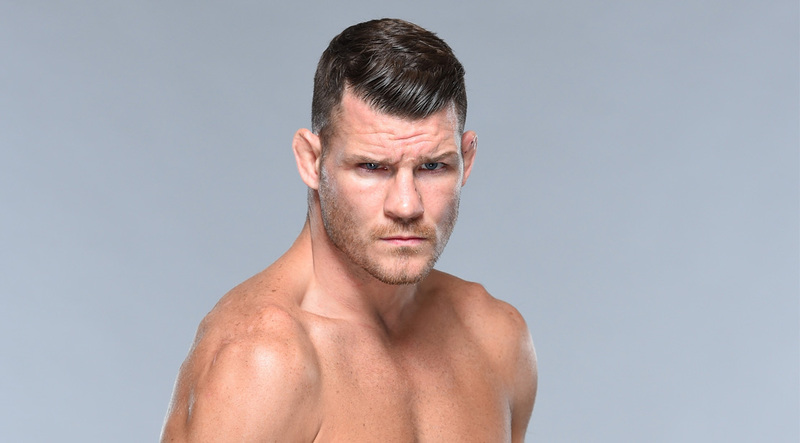 After a decade-long career filled with injuries and missed opportunities, 37-year-old UFC middleweight Michael Bisping finally got his due, and he plans to go out swinging. For years, Bisping had UFC gold in his sights, but it was always out of reach. But his spectacular upset over Rockhold finally delivered him the first title of his roller-coaster UFC career.